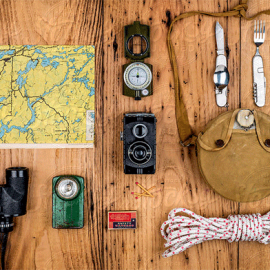 Are you in the planning stages for Vanlife, or a veteran of the road? Either way, VanSage is dedicated to providing informative campervan gear guides, lifestyle articles and more. 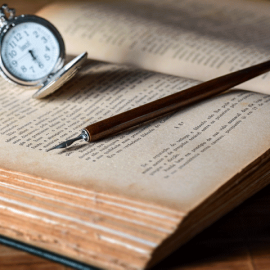 Your success on this journey is our primary focus and to prove it, we’ll keep producing great content to help you make the most of your rolling adventure. The must have list that every Vanlife traveler needs, including valuable tips for what to pack, what to leave behind and much more. 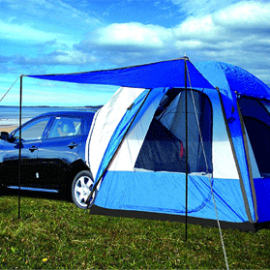 We’ve got you covered with our guide to campervan awning tents and drive away tents. 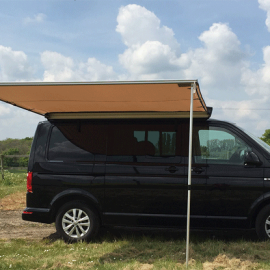 Or if you just need some shade to nap under, we cover sun shades and roll out awnings. 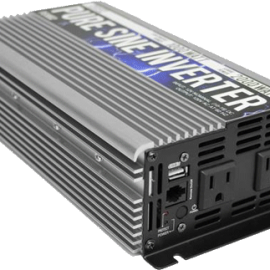 Grid quality power in your van is possible with carefully chosen campervan power inverters. 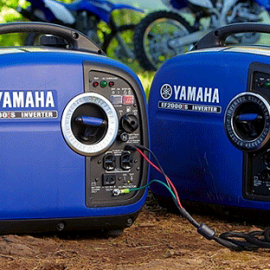 And for fully independent adventures, nothing beats a modern, portable quiet generator. Our campervan heaters article will have you and your crew toasty and warm for the chilly months ahead. 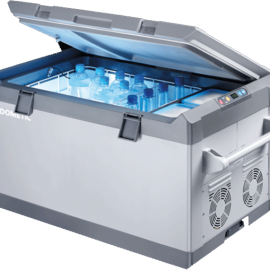 Staying cool is also important. 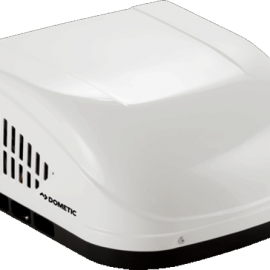 Learn about the best A/C for your campervan travels.